Ask Dad. He knows everything. 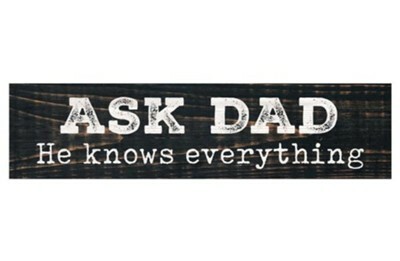 I'm the author/artist and I want to review Ask Dad He Knows Everything Mini Plaque.